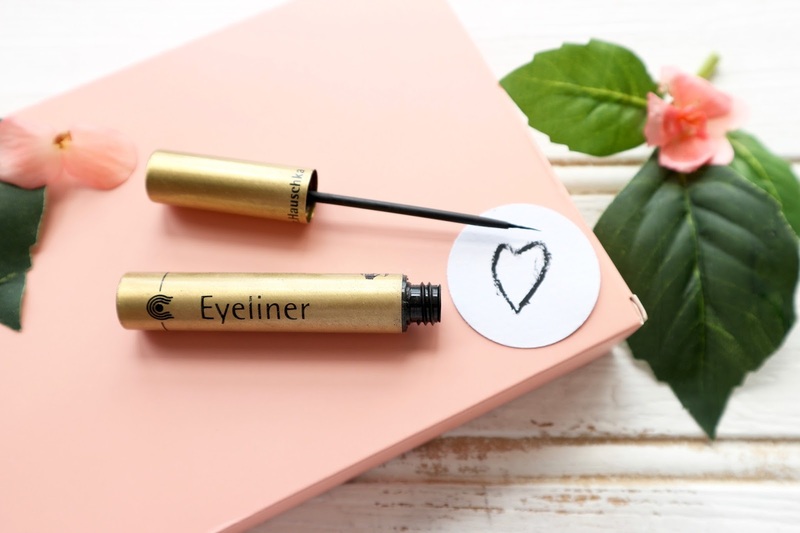 Eyeliner has been my constant makeup companion since first dabbling in the world of makeup. 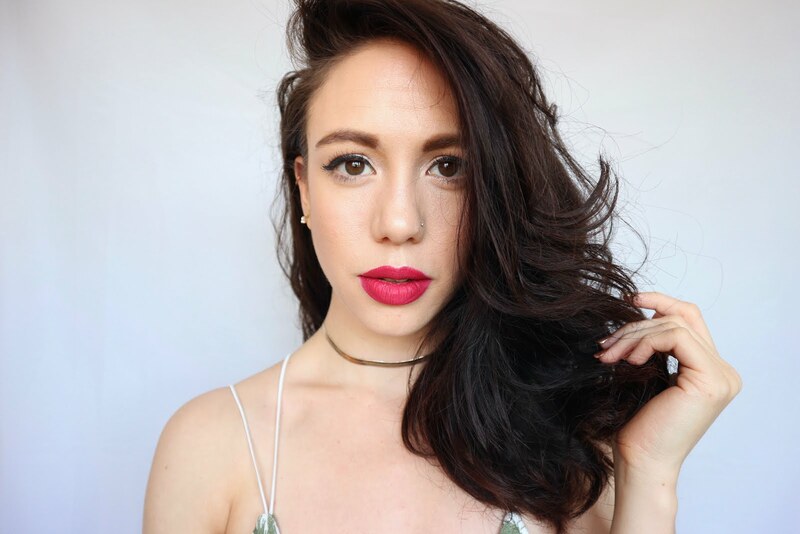 From my early years watching my mum apply it in pencil form and copying everything from the technique to the brand and product she used, to becoming a teenager and experimenting with bold colours on my upper lash line that I found in her old makeup stash and copying from looks in Sugar magazine. I've always loved eyeliner. 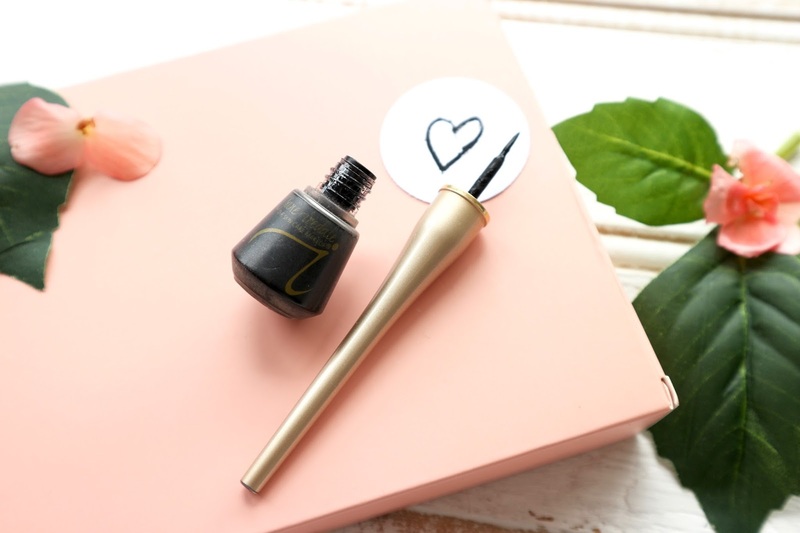 Probably the biggest and most significant makeup revolution for me through everything was discovering liquid eyeliner. Colour: Black. This dries down to a true cool toned black. Opacity/Pigment: 10/10 - no patches or streaks & doesn't need a second coat. Finish: This dries down to a matte finish with no shimmer or shine. 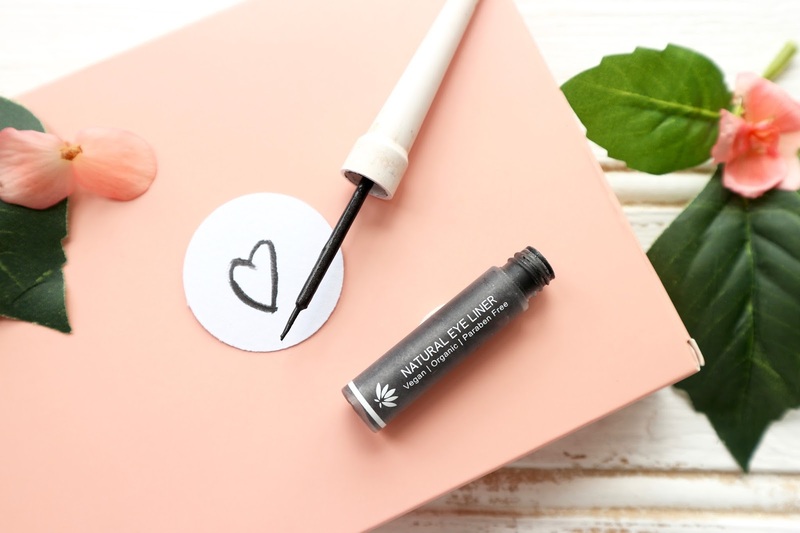 Longevity/Durability: 9/10 - long-lasting with a little wear /smudging on wing tips by the end of the day. Application/Brush: Medium width, flexible but sturdy brush. Easy to create thin and thick lines. Comfortable to hold and has a very short brush stem which is great for control. Additional Notes: Doesn't have a bad scent. Colour: Black, but dries down to a charcoal grey. I would prefer it to be darker. Opacity/Pigment: 7/10 this is slightly sheer and does require two coats for truly defined line. Finish: Very shimmery up close which sort of makes it look slightly wet from a distance. Pretty. Dry Time: 8/10 a slightly watery formula and take a little longer to dry, have to be careful about blinking or getting it on lashes. Longevity/Durability: 7.5/10 -on the lids it lasts well but on wings it crumbles and can be brushed away like powder after a few hours. Application/Brush: Great brush much like the JI one, good length, sturdy but flexible. Easy to use and adapt to desired line width. the stem is long but just shy of being too long. Gentle on the eyes. Removal: This comes off with anything, even just water. Additional Notes: Love the design of the lid as it gives you perfect shape for a steady grip when applying. Colour: Black - a true black. Finish: Matte but with an ever-so slightly waxy look. Dry Time: 9/10 - this dries fast initially but has room for deliberate smudging if you want to work with the product. Longevity/Durability: 10/10 this sticks around all day, it can cope with tears, rain and sweat. Wing tips say pretty strong unless you really rub your eyes. 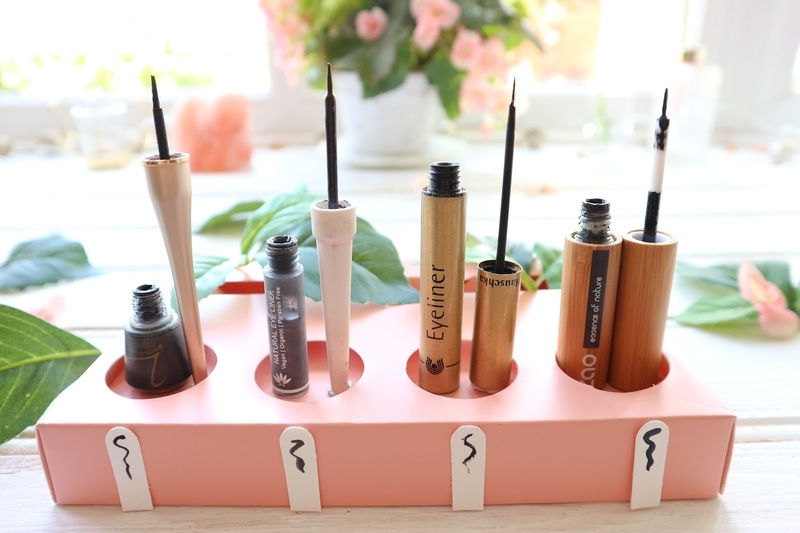 Application/Brush: For me, the worst brush. It's whisker thin, too flexible and requires a lot of pressure to get a medium line. The brush stem is much too long so you lose a little control on creating detail. Great for think thin details. Requires more time to build up line width. Removal: Stick to an oil cleanser or balm to really work on this one. 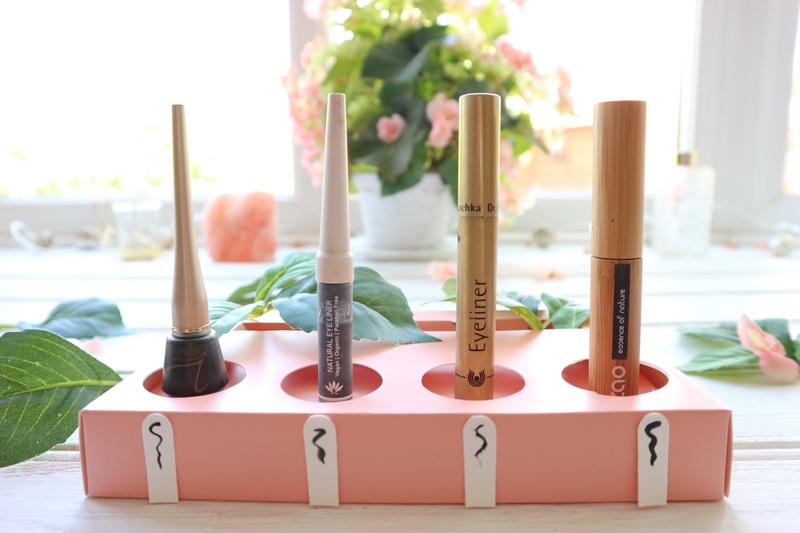 Additional Notes: The bottle funnels like a mascara bottle does, helping to reduce product overload which is a great design feature as this can clump if you use too much product. NB:Along with the rest of the Dr. Hauschka makeup range this product has had a packaging overhaul. I'm not sure if the formula is the same but the brush looks the same. Colour: The perfect black- really deep rich black. 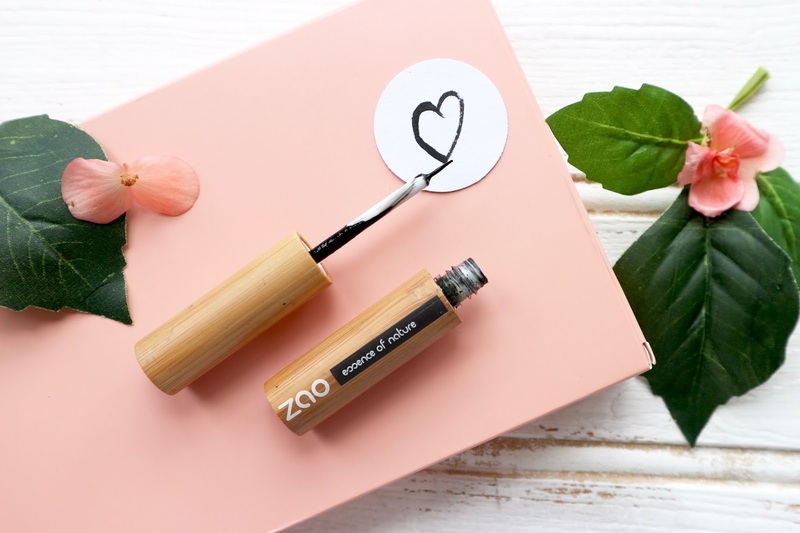 Consistency: Super watery and fluid - yet it doesn't run when applying do need to be careful of getting it on lashes as if you blink it's everywhere. Only one coat needed. Opacity/Pigment: 10/10 -despite the wateriness the pigment is perfect and the opacity is the best of all mentioned. Finish: Quite a thick, satin to almost gloss finish. Dry Time: 5/10 this take forever to dry and I would give it a lower score BUT the final results are so worth the wait! Longevity/Durability: 10/10 the best of the bunch. no crumbling, shifting, smearing or flaking. Application/Brush: Very similar to JI and PHB. Easier to create thicker lines than thin, but a steady hand and less product get around that. Good brush stem length for control and movability. Removal: Easy despite the durability of it, this washes away easily with oil and non oils cleansers/removers. Additional Notes: Has a slightly odd scent and the large lid makes it a little clunky to use. Zao is next on my to purchase list - but will have to try the Jane Liner after that!